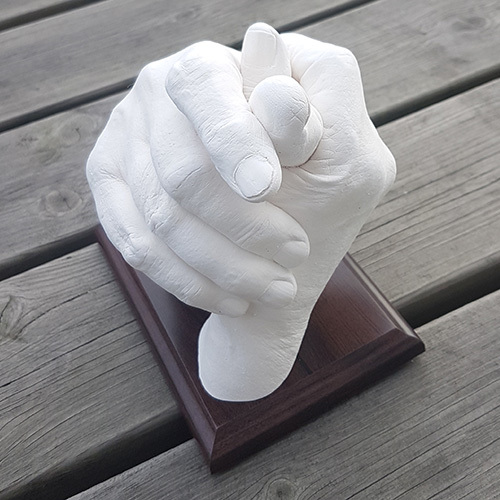 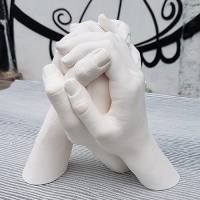 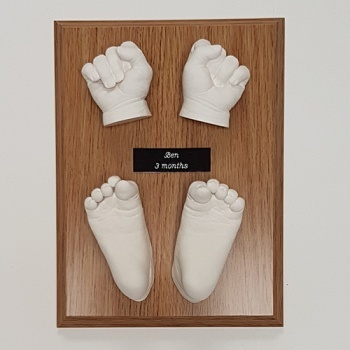 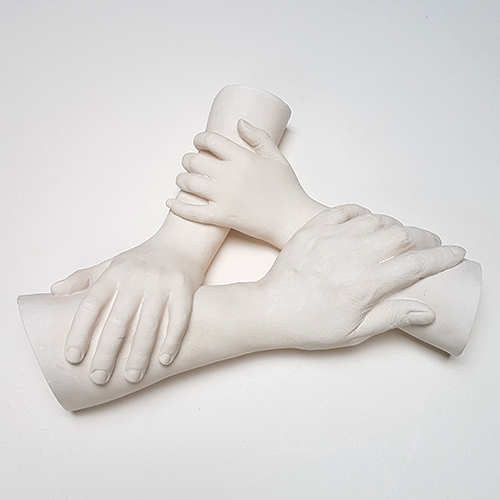 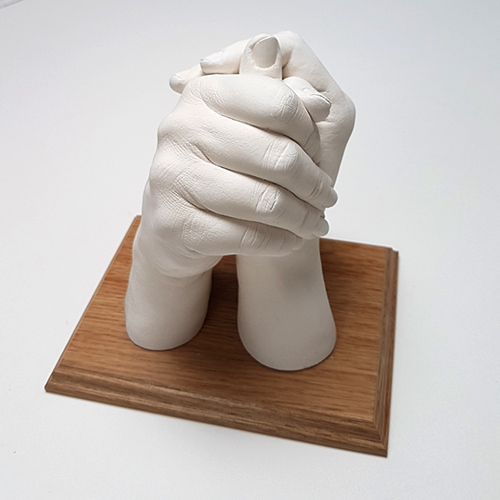 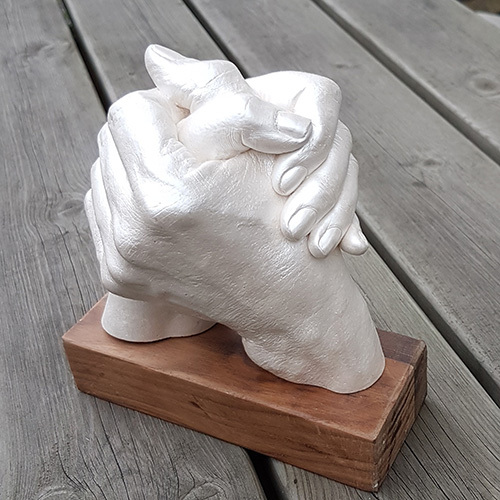 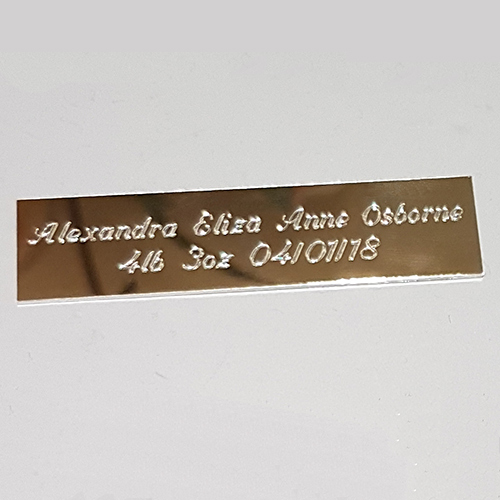 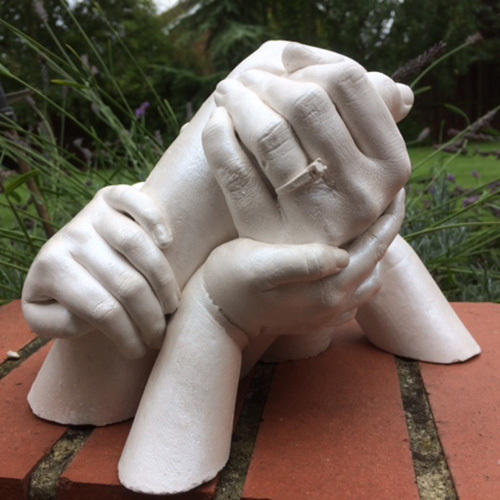 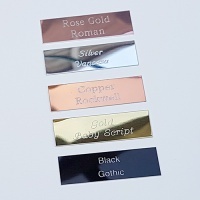 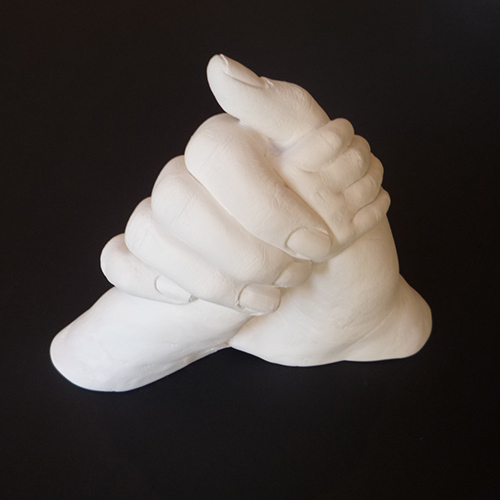 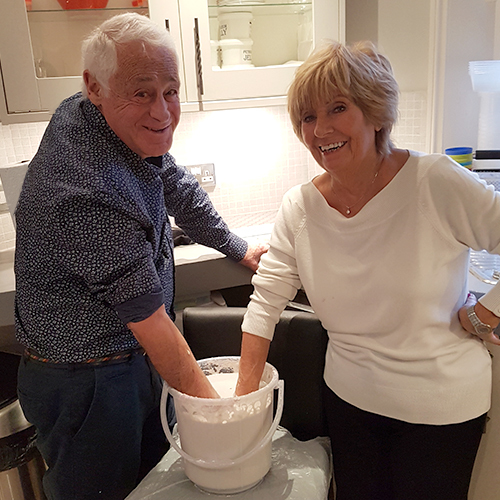 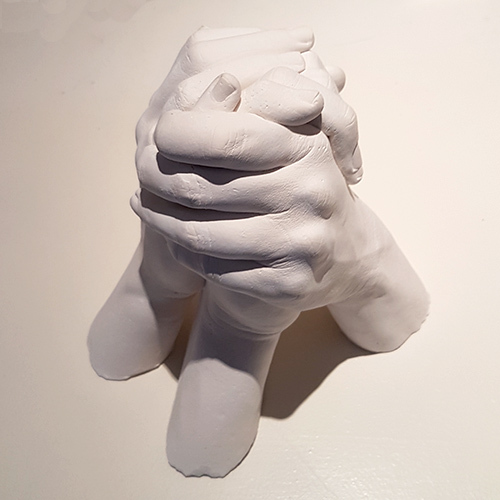 A 16.2 x 21cm plinth to display your entwined family hands cast. 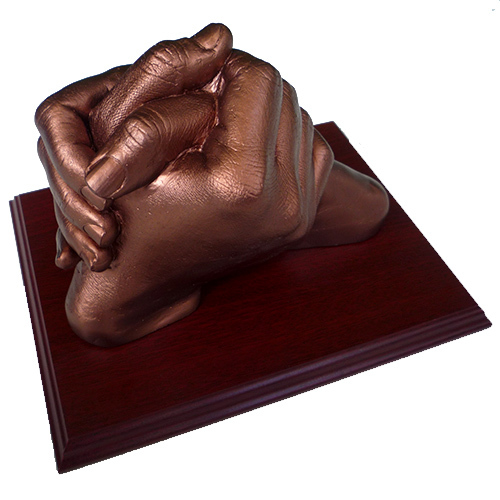 Please measure the base of your statuette to check it will fit. 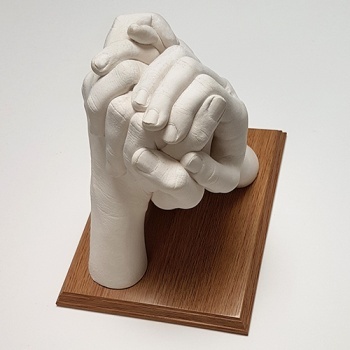 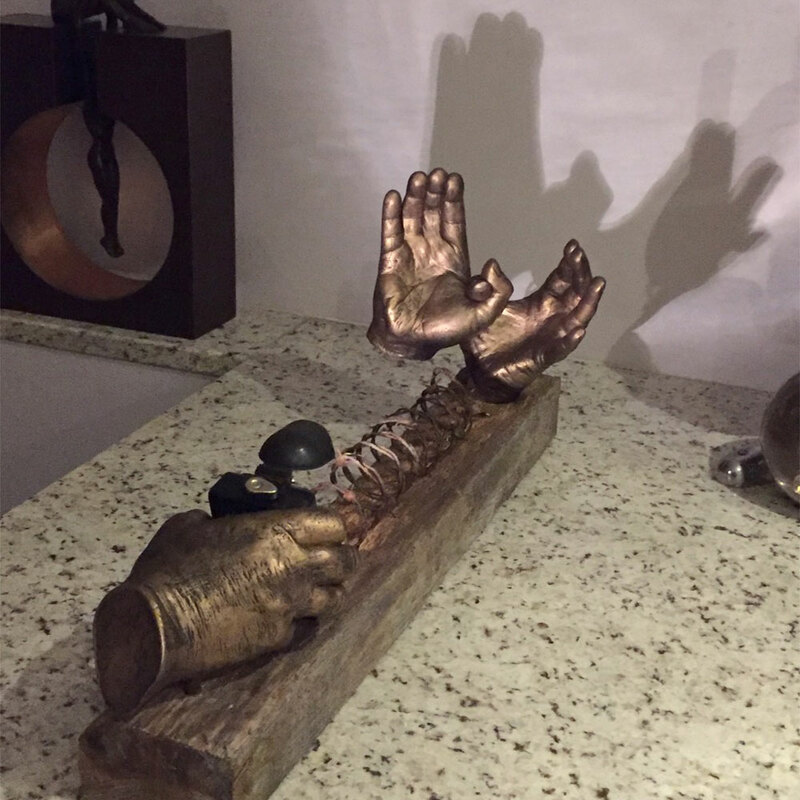 A plinth to display your entwined family hands cast. 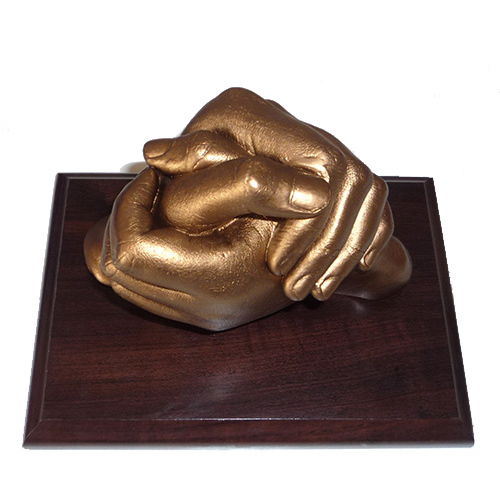 Please measure the base of your statuette to check it will fit. 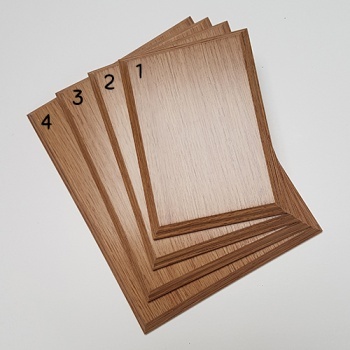 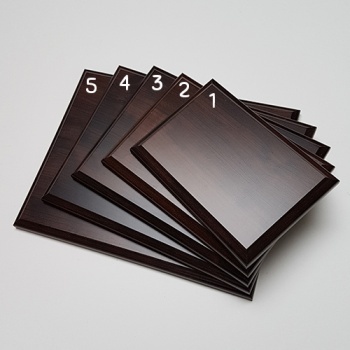 The top surface dimensions are 16.2 x 21cm.